Pomegranates are a real treat. In Canada, we only see them in our grocery stores around Christmas time. To me, they have always been a symbol of winter and family. I love eating a ripe pomegranate, the juices squirt into my mouth as I chew on it’s seeds. It is a good thing we eat the seeds from this red fruit, as the seeds contain many potent antioxidants that are excellent for our body and our skin. 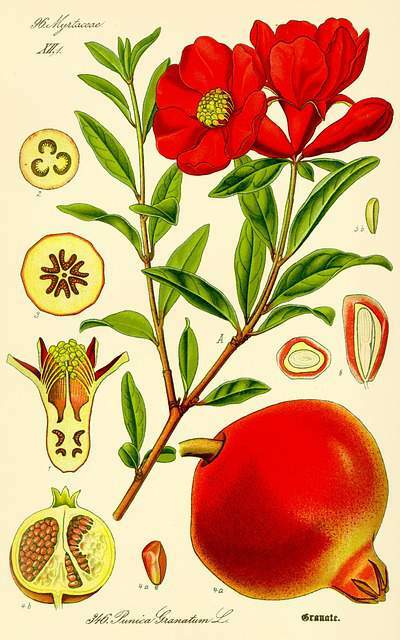 Pomegranate seed oil contains a high concentration of ellagic acid. Ellagic acid is a polyphenolic compound that is found in red raspberries and other fruits. It is an antioxidant that has been shown to help prevent skin cancer as well as preventing UV damage and wrinkle formation. Ellagic acid also lightens and brightens the skin. 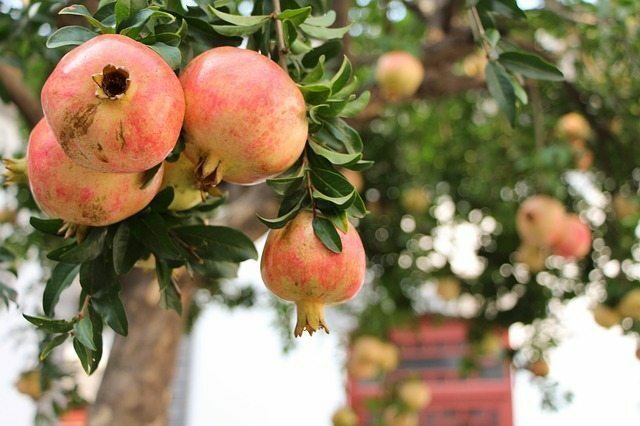 An omega 5 fatty acid present in pomegranate seeds, punicic acid reduces skin inflammation and aids in skin repair. It also hydrates our skin and prevents moisture loss. 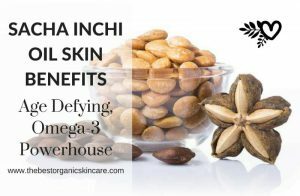 This fatty acid protects the skin from sun damage and fends off free radicals. Pomegranate seed oil is close to 70% punicic acid. The other fatty acids in this oil are: palmitic acid (4.8%), stearic acid (2.3%), oleic acid (6.3%), and linoleic acid (6.6%). Pomegranate seed oil has a higher antioxidant activity than red wine and similar to green tea in its antioxidant levels (source). Flavanoids and Punicic acid make this oil a strong anti-inflammatory. It also has anti-microbial and wound healing properties. 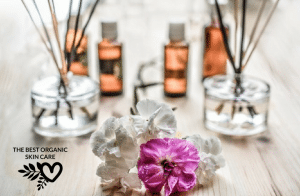 Leven Rose 100% pure organic pomegranate seed oil comes in a dark glass bottle with a glass dropper for easy application. Cold-pressed and unrefined to retain its healing properties. High-quality, top-rated, organic pomegranate seed oil available on Amazon. 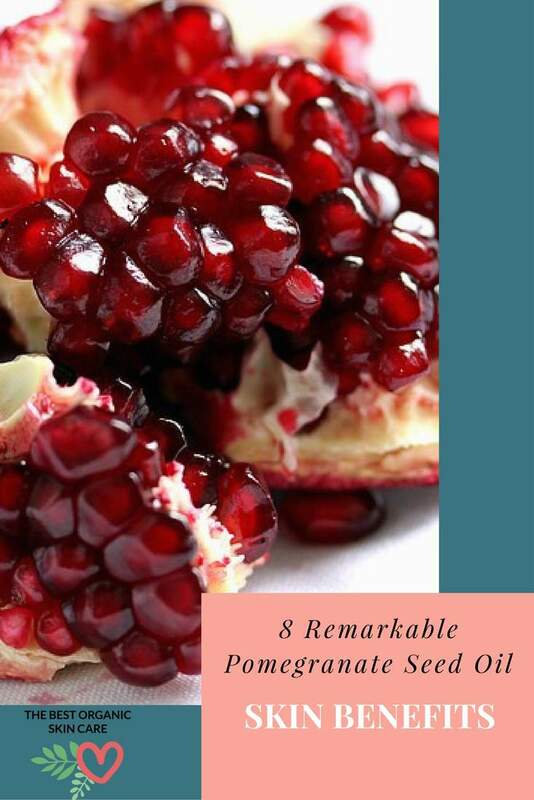 Add pomegranate seed oil to your favorite moisturizer, sunscreen, hair care products or cleansers. Or use it all on its own as a facial oil. Mix ingredients together and transfer to a small 5 ml dropper bottle. Make sure to shake well before use. Use within 6 months. So many fruit seed oils are being shown to have tremendous benefits to our skin, we are seeing Argan oil, Red Raspberry Seed oil, Prickly Pear Seed oil, Watermelon Seed oil and all sorts of other oils being utilized for skin care. 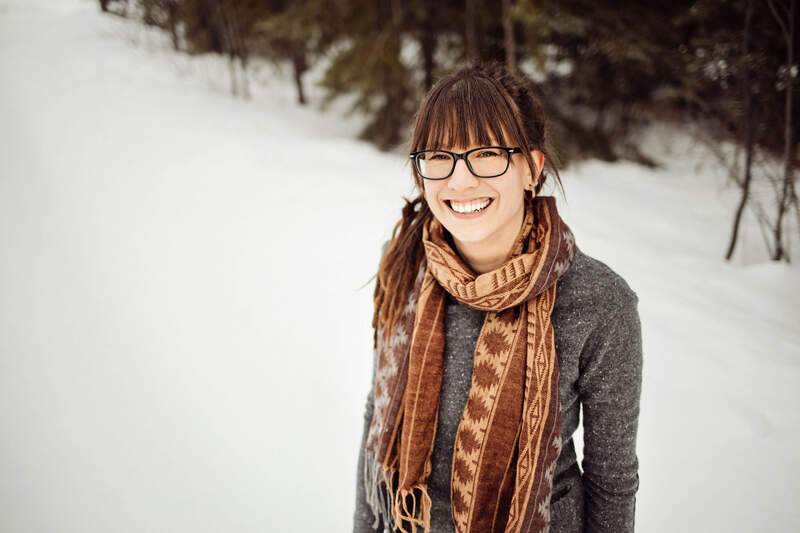 I am loving that people are starting to realize that nature has potent botanicals that can prevent skin aging, nourish the skin and help our skin’s ailments. What is your favorite seed oil? Have you tried pomegranate oil? Congratulations, a very pleasant page to find what you need, good illustration and easy to read, but especially magnificent information about pomegranate, I did not know the qualities of this fruit. Apart from oil, where I could get this fruit in other forms such as juice? can I find online? Yes you can get this fruit in juice form, you could find it at a health food store or online. Just make sure it doesn’t have any added color, flavor or sugar. The juice won’t have the same properties as the oil, however. If you want the full benefits, I would just eat pmoegranates, then you are getting the juice as well as the oil in the seeds. What a great website! You have great informative content on all of your pages. I also really like how you included video from guest authors. You have included good comparison pages and product review pages. I like how your about me information is on the home page as well as linked to the other page. Thanks so much Tina, our website really is a labor of love. We put a lot of work into it! Have I tried pomegranate oil? The answer is no! I love the deep rich red colour of the seeds but until very recently I had never eaten one. I decided a few weeks ago that I was going to spend the money and buy one to try. I think I paid $5 for one pomegranate which to me seems a little excessive. But… Once I opened it up I could see these wonderful red seeds loaded with juice. What a pleasure it was to work my way through it. I appreciate the rich red/purple colours in juices are absolutely filled with anti-oxidants, but I really appreciated the other benefits you brought out contained in the oil. Sounds wonderful. I will be trying it at some time. They are expensive little fruits, aren’t they? Thanks for a great read. I had no idea pomegranates were so good for the skin. I know them only as a fruit to eat and love them! I didn’t know you get pomegranate oil either. I have heard of a few seed oils. My favourite oil though is teatree oil. It has such great uses, medicinal and for skin problems too. Tea tree oil is excellent! It can cause skin sensitization though, I used to use it undiluted on my skin (which you are supposed to be able to do with tea tree) and it caused a chemical burn! I can only use it diluted on my skin. “which you are supposed to be able to do with tea tree” Oh, NO. Sorry you had to learn the hard way that you are NEVER supposed to use undiluted tea tree oil either on yourself or on your pets! You are right Nisa, I did learn the hard way! dogs, are not easily medicated, being drugs or natural sources. Please know what is ok to put on your pet beforehand, so there won’t be any problems! Our pets are part of our family and cannot speak for themselves. They depend on us for everything!! So, be in the “KNOW”!! 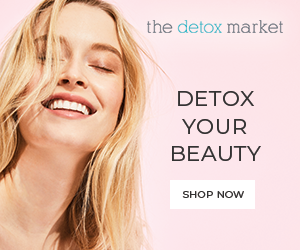 Great website you have made on organic skin care. Such informative content you have. I really like how you’ve designed your site. It is easy to navigate. Also, the format of your site is nice and easy to read. I will be bookmarking your site to refer back to for future cases. Best wishes to you in your future endeavors. Hello here. It a nice coincidence. I bought all box of pomegranate in Costco, my favorite store. You here, in your article, provided a lot information about oil. I guess it is the same as eating whole fruit. I like to put all seeds in smoothie. It has great taste, slightly sour, but is great, when mixing with banana and orange fruit. I know that it has a lot vitamin C.Your mentioned nutrients add nice value to this fruit. What is great that all seeds can be eaten together, because they contain fiber inside. Overall, it is tasty fruit, which is different from others, but has great nutritional value. Thank you for information, all the best,happy writing, Nemira. Thanks for taking the time to comment Nemira! I love eating pomegranates. I think as a culture, we don’t eat enough seeds. We alwsays throw the seeds away. I think it is important to get lots of seeds in our diets, they are so full of life force! I’m so glad I read this, I love learning about natural remedies, but I knew nothing about the benefits of pomegranate seed oil! I always feel better about using all natural ingredients. It drives me crazy when I read the ingredient listing on regular store bought products and I’m only familiar with one or two of them. This was very informative. Thanks for stopping in Carol! This is so wonderful, very simple page but well organised and clear detailed. I think probably now I have the solution to my skin. and I would appreciates if you can give me some more advices regarding my 3 above. For Aging Skin: We have loads of articles about nourishing the skin and preventing early aging. Click Here to see them. Hi, Ladies. I didn’t know pomegranates had so much going for them. I used to eat them when I was a kid, but didn’t know they were so healthy. My wife likes them and now I know why. 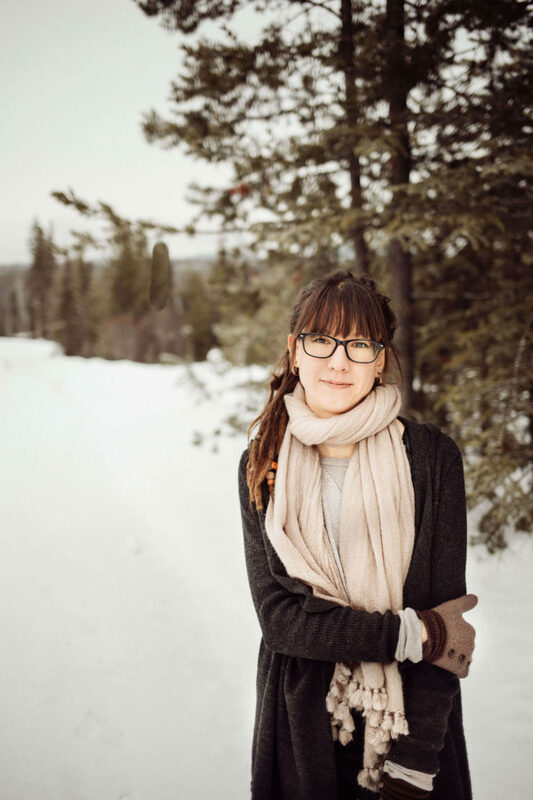 I traveled through the rest of your website, too, while I was here , and was very pleased with the extent of your knowledge of organic skin care and overall health. I would have liked to see more products for men, though. I use skin lotions and a few other products. Can I use some of the stuff you recommend for the ladies? Thanks for stopping in and taking the time to comment Barry. You for sure can use the products recommended for the ladies 🙂 And you are so right, we do need to write more articles for men! I never realised that pomegranate seed was even made into oil and the benefits, specifically for your skin was news to me. The fact that this oil is made from a fruit is of particular interest as I will only use a product that is made from natural foods. I hope it is available in the UK. Tq so much for that valuable information Andrea! Just a small doubt though! I have an acne prone skin also dry in some areas making it some what a combination type. Is it okay for me to use Pomegranate oil without breaking out??? I think it would be worth trying out 🙂 If you find it breaks out your oily areas, maybe just use it on the dry spots of your face. 🙂 I love pomegranate oil for its ability to keep the skin elastic and youthful. 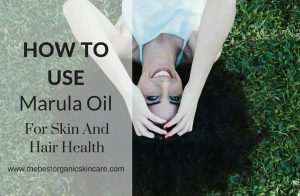 It is usually recommended for dry/mature skin types, but I don’t see why it would make you break out more than any other oil. 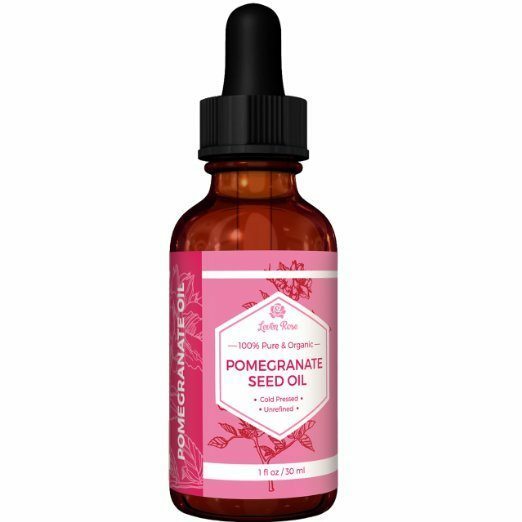 Pomegranate seed oil is low in oleic acid (can cause breakouts) so that is good. Another option would be to use raspberry seed oil, it is great for all skin types. Also, consider Tamanu oil, it is really good for acne-prone skin types 🙂 There are so many great oils out there, and because everyone is different, you have to do a bit of trial and error to find one that works. You are very welcome, Michelle!